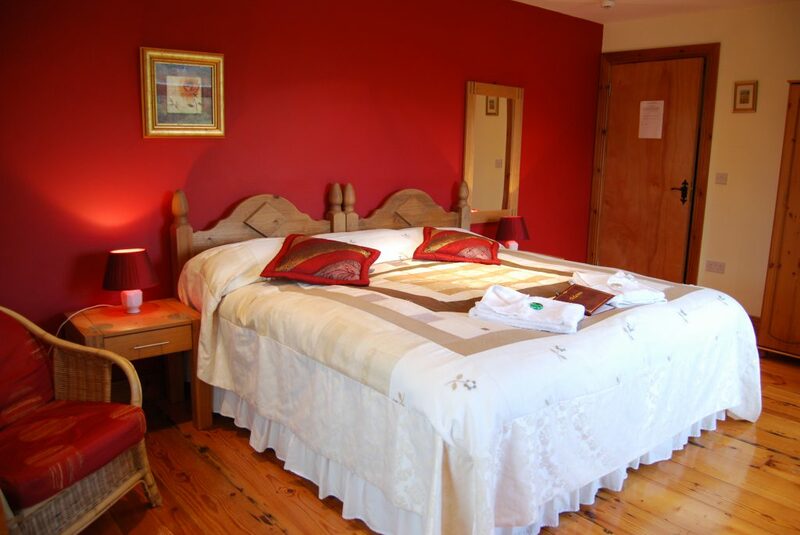 The Garden Gates country bed and breakfast (b&b) is nestled between the towns of Westport and Castlebar in the heart of Co. Mayo, Ireland. 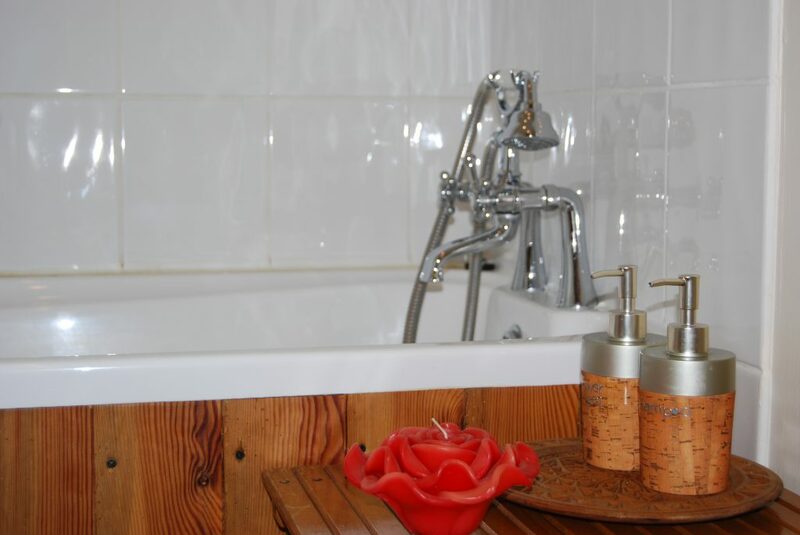 Take time to enjoy the relaxing and natural atmosphere of this unique home. 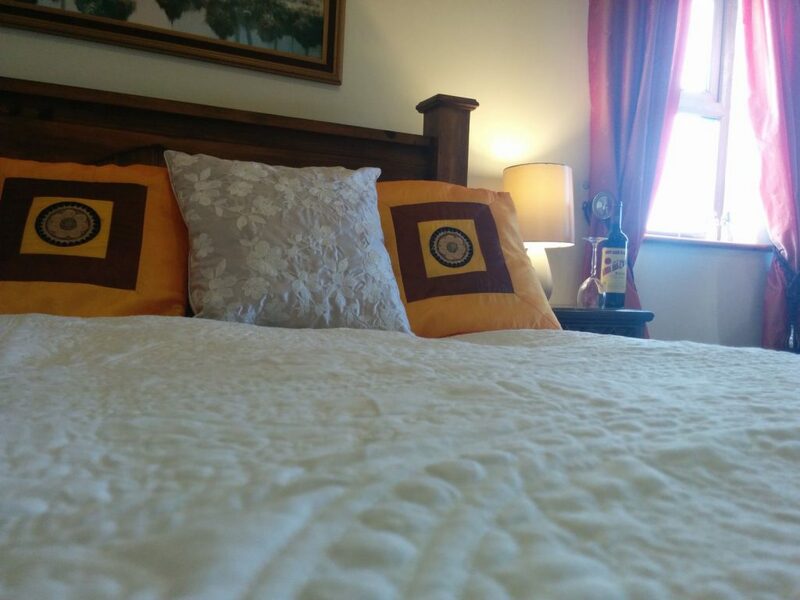 A spacious bedroom with luxury king-size bed and a hot power shower provides the perfect end to your day. 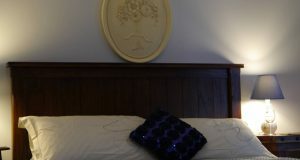 In the morning breakfast is served in an open plan kitchen breakfast room which allows for great conversation. 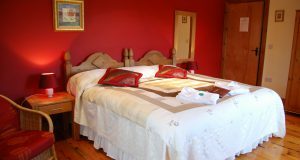 Home grown and locally sourced produce served with a pot of freshly brewed tea or coffee give you a tasty and wholesome start to the day. 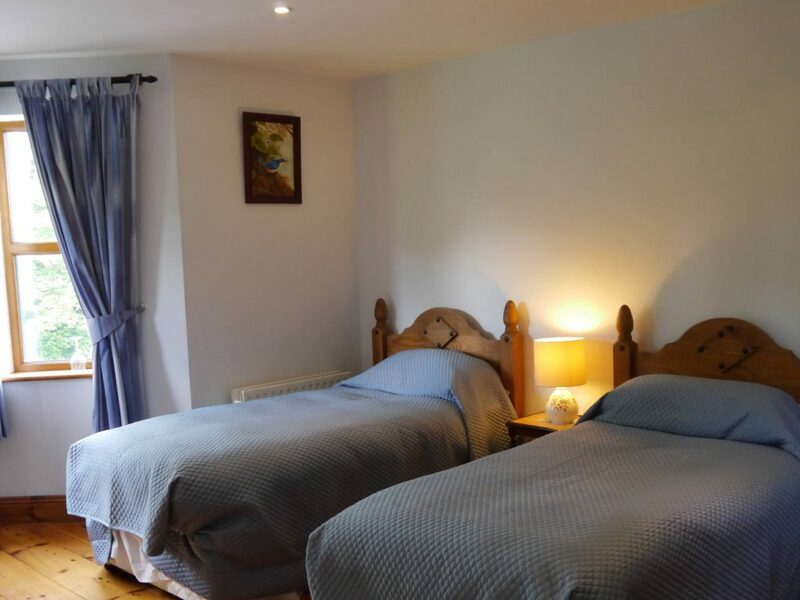 Experience real Irish life and culture in the quiet countryside by spending some time in The Garden Gates bed and breakfast. 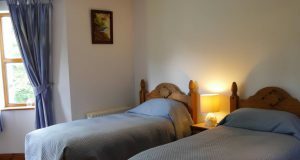 The Garden Gates has a wheelchair accessible room, parking, internet access, laundry service, sitting room, packed lunch’s outdoor eating area and large garden. 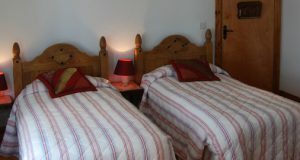 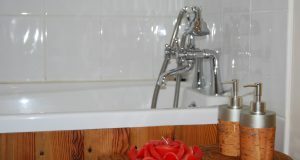 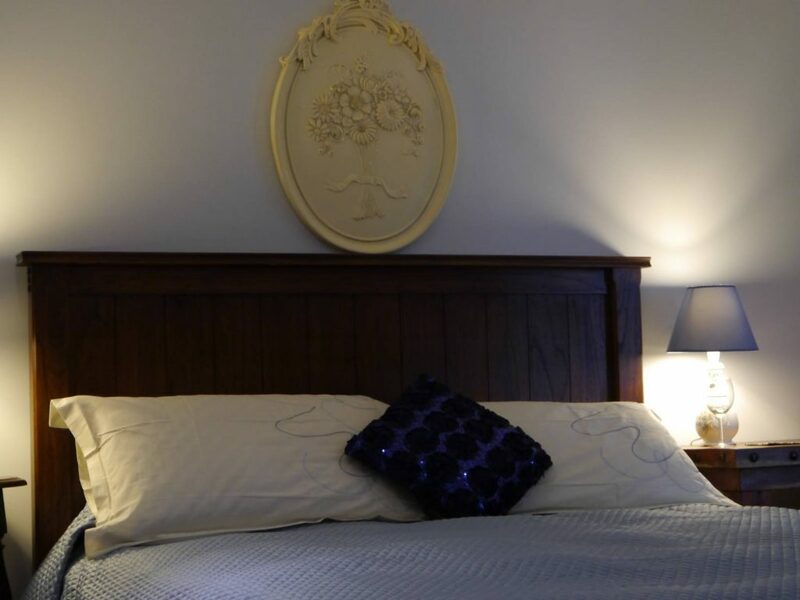 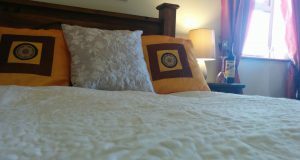 We have individually decorated double, family and twin bedrooms with ensuite.